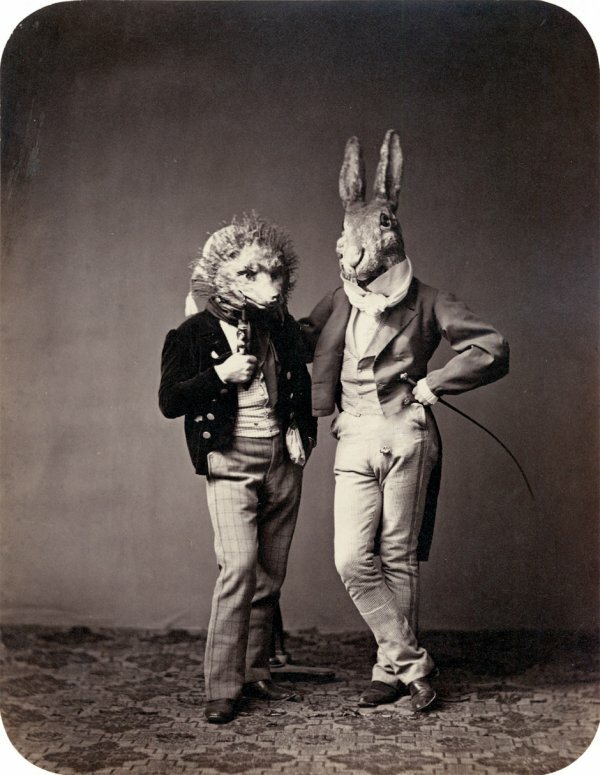 Portrait of participants in the ‘Märchenball’ von “Jung-München” in costume. 1862. 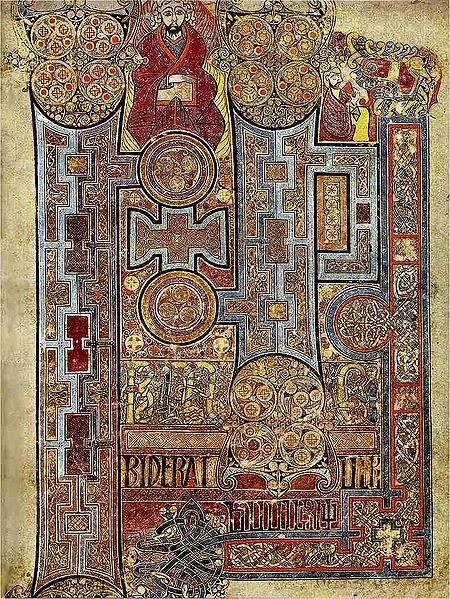 This page from the Book of Kells (ca. 800 AD) shows the text that opens the Gospel of John. When I saw this book in Ireland, I was the only person there. It was a miserable, rainy day heading towards winter and wherever the tourists who flock to Dublin are, they weren’t there! It’s silly, but it felt pretty special to be in there by myself, to view such a famous book! 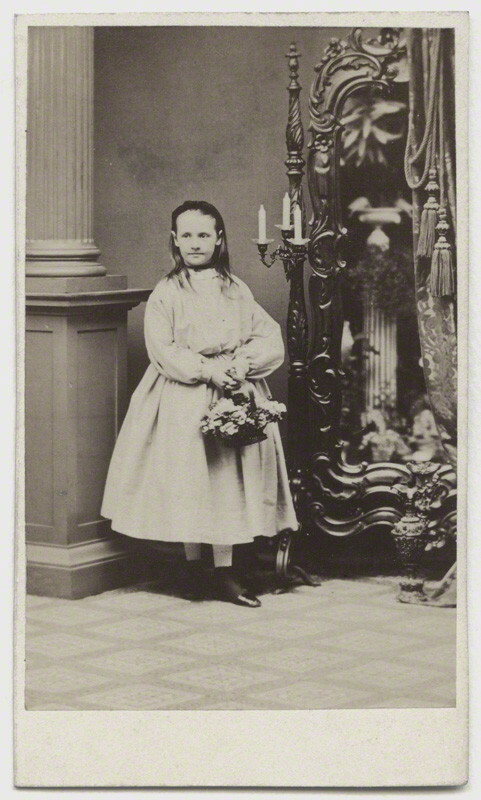 Sybell Rachel Blackett (nee Corbet) by G. Schonwald carte-de-visite, 1860s. 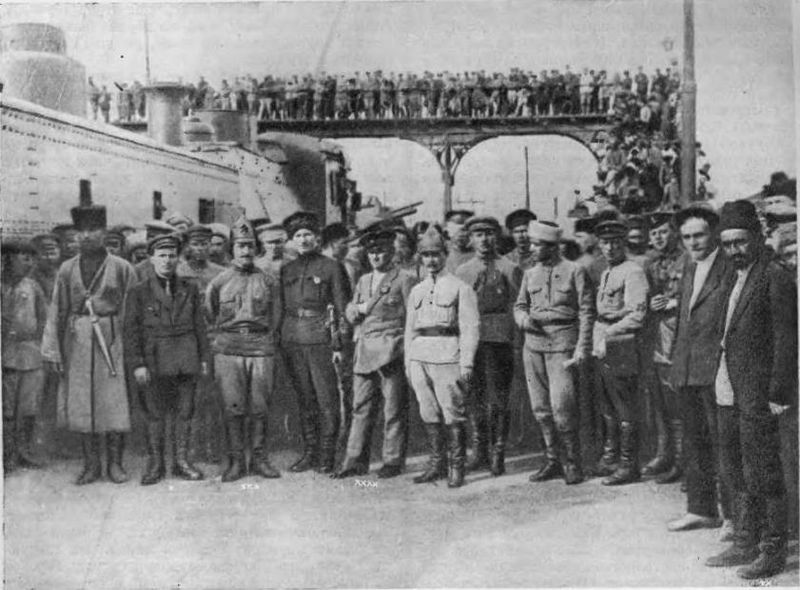 27th April, 1920, and Russia was in the process of building up their egos and their empire (sorry, their Socialist Republic). According to the Russian historian A.B. 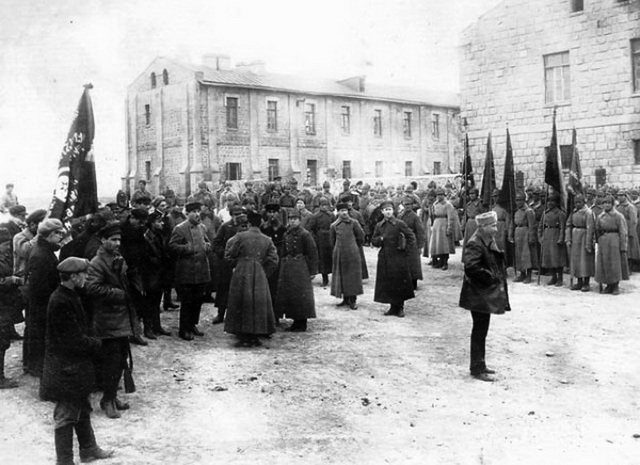 Shirokorad, the Soviet invasion of Azerbaijan was carried out using a standard Bolshevik template: a local revolutionary committee starts real or “virtual” worker riots and requests support from the Red Army. That’s pretty much what they did in Ukraine THIS YEAR. Russian tactics are scary because #1 they don’t change and #2 they WORK. 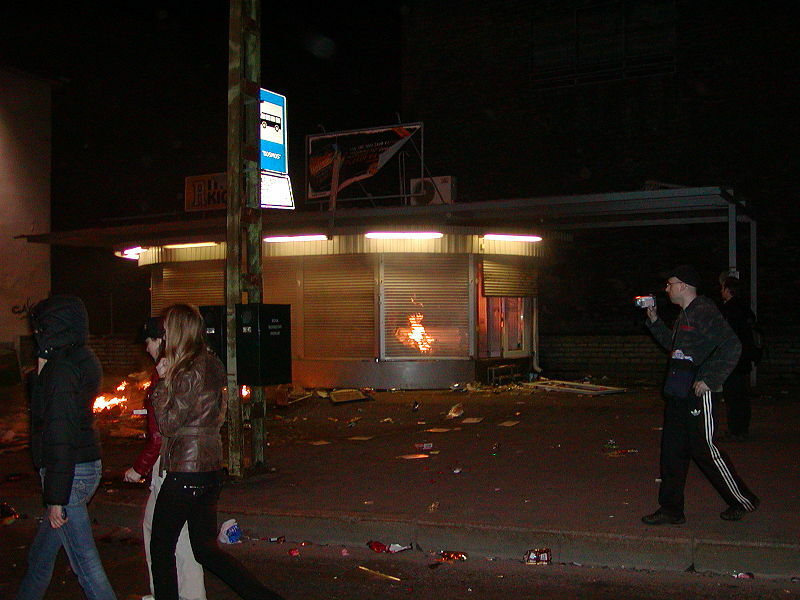 April 2007: Russians riot after Estonians relocated a Soviet statue in Tallinn, their own capital city, what came to be known as Bronze Night. The worst of it was on the night of the 26th and 27th of April. I was in Tallinn a few days after this happened – and in Russia a week after that. The destruction in Estonia’s capital was disgraceful. To go around smashing every shop window because the Estonian people didn’t want blatant reminders of Soviet oppression in their city centre? 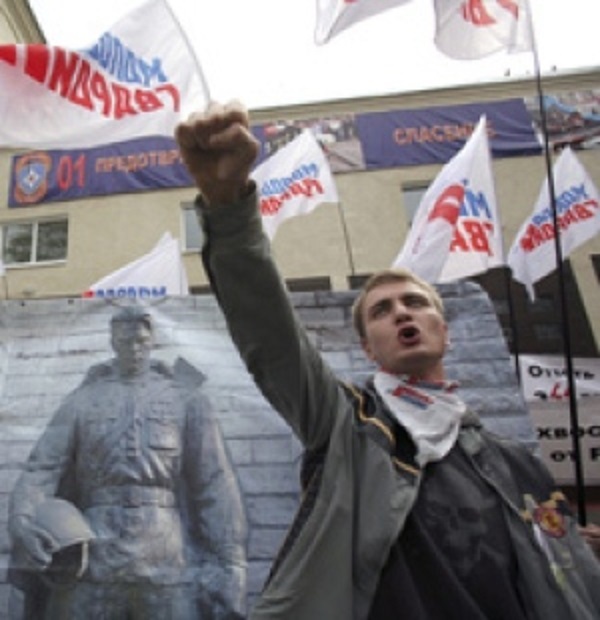 I’ll never understand the mentality that causes the Russian propaganda machine to encourage behaviour like this. Posted in On This Day, Remember This? 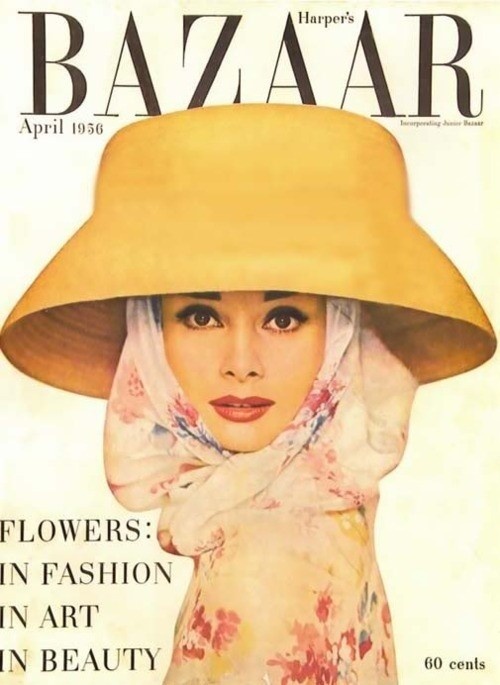 He saw Cleo Barrows first, sending his heart leaping. 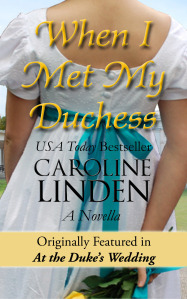 She was speaking to another lady… whom he recognised a moment later as his betrothed bride. Not a promising beginning.